make Magnum your company’s one stop. A full service transportation solution provider, Magnum partners with the client to achieve strategic goals by providing customized, affordable, functional and value-added logistical and asset-based services. 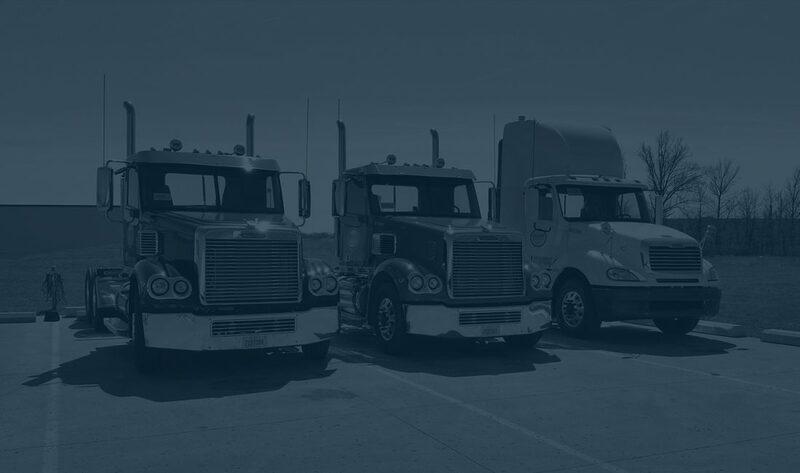 Whether your company's needs are for accurate, timely freight bill payment and auditing; detailed, useful management reports; or experienced, professional transportation management or logistics consulting; Magnum Logistics can tailor a program to meet your needs. Magnum Express operates modern, well-maintained power units and 53' long, 102' wide trailers ensuring On-Time, On-Purpose service. 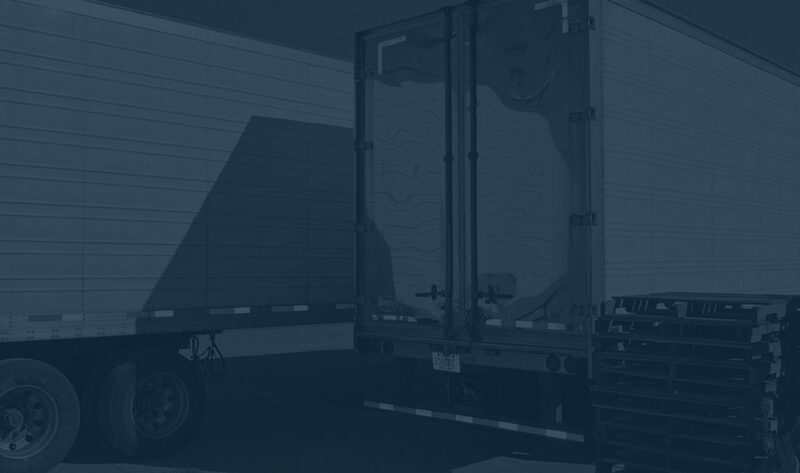 The Transportation Management program can provide a solution for the small, medium and large shipper providing better cost-control, increased efficiency and reductions in overall freight transportation expenses. 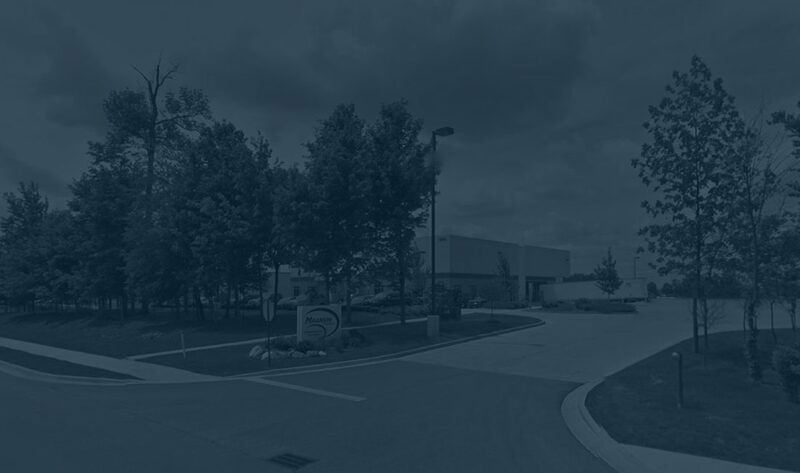 Magnum can speed up your supply chain with cross-dock and transload services. With available warehouse space, Magnum has the ability to store your company's product, whether on skids or non-stackable.